As an engineer, you understand the benefits reinforced precast concrete offers as a building material. 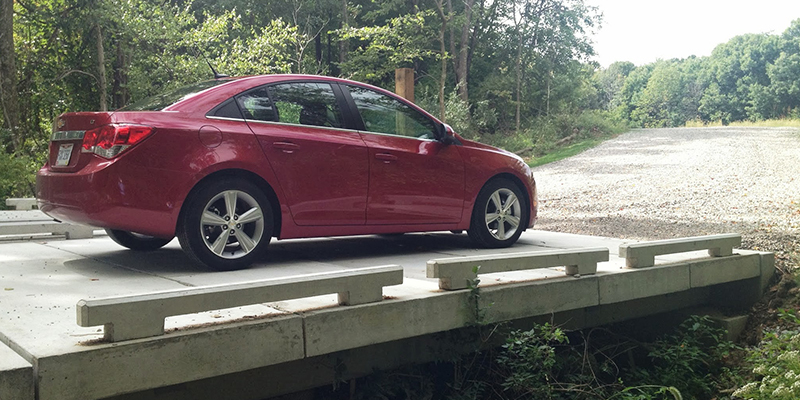 The PermaTrak boardwalk system is designed with individual precast concrete components in order to take advantage of those qualities - durability, longevity and lack of required maintenance. As you probably realize, publicly funded (open bid) projects often disallow boardwalk or pedestrian bridge materials from being sole sourced. To date, all but one of our projects have been publicly funded and on each job a technical performance specification was used. 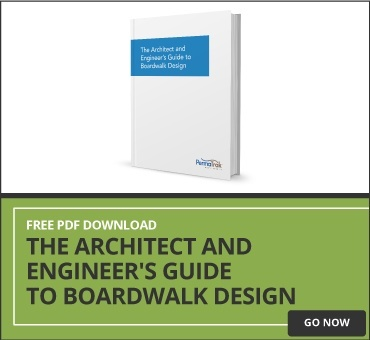 Typically, accompanying the drawings is a performance technical specification (you can download a sample technical specification here) that establishes the minimum standards of desired products for your boardwalk project. Learn more about specifications for publicly funded projects here.